Prime Minister Nguyen Xuan Phuc said, comments and opinions given at the review conference on 30 years of foreign investment mobilisation in Vietnam are reliable sources for the government to develop new policies and elevate foreign investment cooperation in the coming time. At the meeting, held by the Ministry of Planning and Investment (MPI) in Hanoi, after listening to the ministry's review report on 30 years of attracting and managing foreign investment, business associations and international consultants expressed their opinions on the investment environment, investment opportunities and potential, constraints, weaknesses, challenges, opportunities of the Industrial Revolution 4.0, and policy recommendations to investment attraction. Representatives from Hanoi City and Binh Duong province also proposed solutions to improve the effect of inter-regional investment attraction and create spillover effects on development; measures to draw investment capital coupled with economic restructuring and sustainable development. 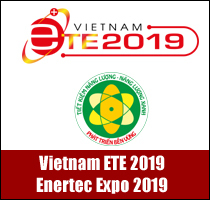 Addressing the conference, Prime Minister Nguyen Xuan Phuc cited the review as saying that opening the door for foreign investment is the right policy and helps deliver the country's important socio-economic development goals. Doi moi (renovation) began in 1986, and in December 1987, the National Assembly promulgated the Law on Foreign Investment. Needless to say, attracting foreign investment always spurs the cause of doi moi and vividly materialises the "open door" policy of the nation. 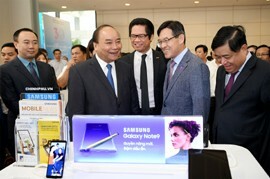 The foreign-invested sector has become an integral part of the Vietnam’s economic development. 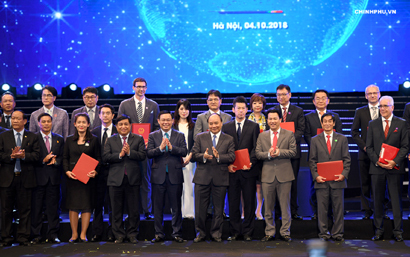 To date, more than 26,500 foreign-invested projects from 129 countries and territories have pledged to invest over US$334 billion in Vietnam. By 2017, the foreign-invested sector accounted for nearly 20 per cent of the country's GDP, 23.7 per cent of the total development investment value, over 50 per cent of industrial production value and 70 per cent of export value. The sector provided nearly 4 million direct jobs and 5-6 million indirect jobs. 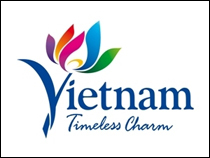 Prime Minister Phuc stated that the foreign investment sector is an organic part of Vietnam’s economy and serves as a strong boost to the country's socio-economic development. 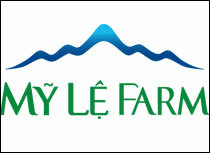 Foreign-invested enterprises are active members of the great family of Vietnamese enterprises. 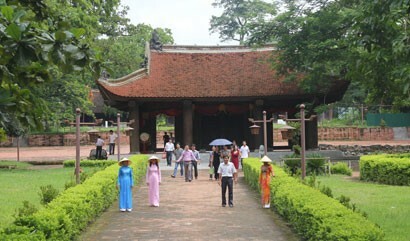 Vietnam is confident and persistent with its policies on foreign investment cooperation. 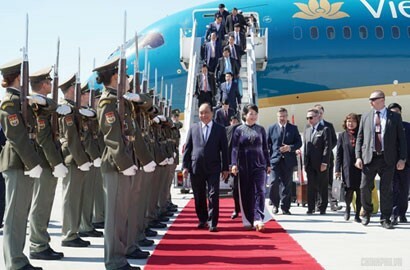 Clearly expressing Vietnam's views on foreign investment, Prime Minister Phuc emphasised that Vietnam consistently affirms that the foreign-invested sector is always an important element of the economy. After 30 years of attracting foreign investment, the country is now implementing the foreign investment cooperation policy with a broader scope. Foreign investment cooperation is a combination of management, connection, acquisition and merger, especially cooperation in environmental protection, labour protection and social benefits. Foreign investment cooperation is active, fair and selective. 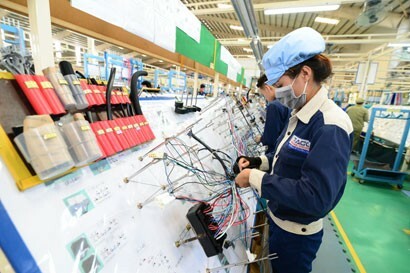 Hailing great achievements in foreign investment, Prime Minister Phuc said that it is necessary to look directly at shortcomings and disadvantages in foreign investment attraction. Foreign invested enterprises are basically using average or average-advanced technologies relative to the region. There are not many multinational corporations engaged in high technology and source technology. The linkage between the foreign-invested sector and the domestic sector and the technology transfer has not come as expected, mainly through assembly with low localisation rate in some sectors and low added value rate in products. Some foreign-invested projects consume a lot of energy and resources, pollute the environment and report operating losses by acts of transfer pricing and illicit investment. At the meeting, the Prime Minister asked ministries, sectors and local authorities to focus on what investors always need: Maintaining socio-political stability and macro-economic stability. This is not an easy task as it requires unified thinking, awareness of foreign investment cooperation and the implementation of synchronous, innovative measures of economic, social, security, defence and external affairs. Perfecting the legal framework for investment, including policies on prioritised foreign investment cooperation, raising the economic level and building a self-governing economy. 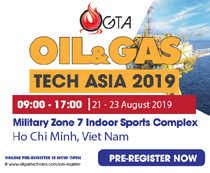 Encouraging and supporting domestic enterprises to enter into joint business ventures, purchase shares and contribute capital with foreign-invested enterprises in projects using advanced technologies, new technologies or supporting industries. 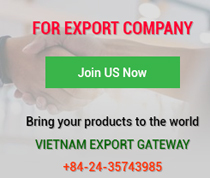 Shifting the thinking of being passively bought by foreign investors to the reality that domestic firms are able to actively buy back foreign-invested enterprises in Vietnam to acquire the market share and distribution channels, master technology, management and national product development. Perfecting policies on investment incentives on the principle that inspection and supervision mechanisms are applied to make sure that foreign investment enterprises strictly comply with investment commitments, incentive criteria and conditions. Connecting mechanisms for linking investment, trade and tourism promotion activities in order to raise the effectiveness of promotion activities; raising the efficiency and effectiveness of State management, perfecting mechanisms of assigning and decentralising State management of foreign investment between central and local agencies. 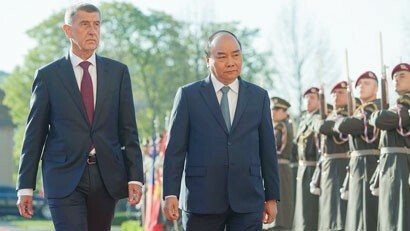 Prime Minister Phuc emphasised that the Government of Vietnam is consistent and committed to carrying out foreign investment cooperation policies, and committed to building a more convenient, competitive investment environment reaching to advanced international standards and to high standard commitments in new-generation free trade agreements (FTAs) to which Vietnam is a signatory. The Government is always listening to and always working with investors for mutual benefit and sustainability.